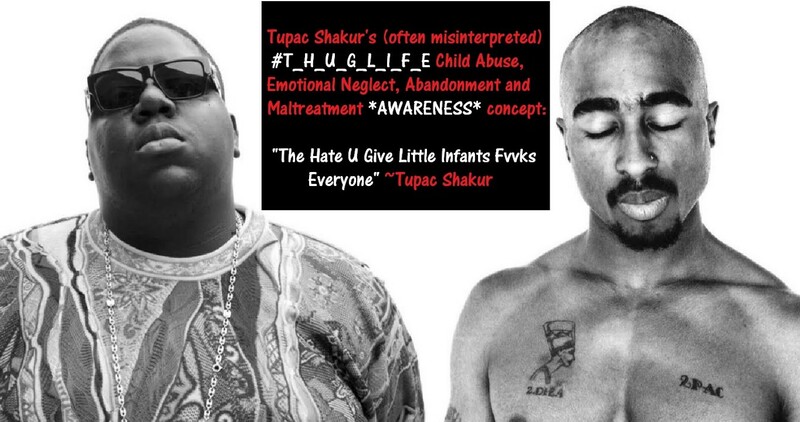 Are you familiar with America’s #T_H_U_G_L_I_F_E Culture of African American Child Abuse & Neglect the late American story-TRUTH-teller Tupac Shakur, as well as many of his urban story-truth-teller peers vividly describe in their American artistry or public interviews? In this writing featuring images and a few disturbing videos, I address a Fog of Emotional Illness I believe is affecting Yale educated Oscar winning filmmaker Ezra Edelman, as well as significant numbers of my highly and average educated American neighbors. Are This Woman and Male Videographer Engaging In Child Abuse? 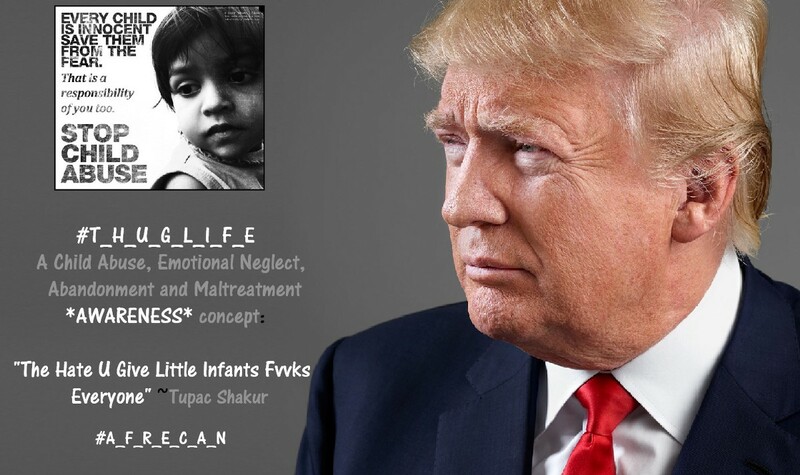 In this NSFW video, opening with the late popular American urban story-TRUTH-teller Tupac Shakur explaining his #T_H_U_G_L_I_F_E Child Abuse and Emotional Maltreatment AWARENESS concept, the DJ in the B-Ball cap, whose name I would like to learn, intelligently shares KNOWLEDGE AND TRUTHS about America’s much-ignored National HEALTH CRISIS, aka America’s Culture of African American Child Abuse, Emotional Neglect and Maltreatment that evolved from America’s long-standing, multi-generational, ignorant Culture of Racism! The late Christopher Wallace & Tupac Shakur —Popular American urban story-TRUTH-tellers, as well as Early victims of America’s National HEALTH CRISIS, aka America’s Culture of African American Child Abuse, Emotional Neglect and Maltreatment that evolved from America’s long-standing, multi-generational, ignorant Culture of Racism! Do you know what really irks me! Are Unhinged Moms Traumatizing Americas Most Precious Assets? As the years pass, the more craziness I witness the more I thank my lucky stars me and sis were raised by two reasonably responsible, caring, loving young adults.